So begins Christopher Read’s summary of the historiographical debate over the nature and trajectory of the late (1906-1917) Tsarist state. Read describes an “unlikely” revisionist shift from the late 1960s towards the rehabilitation of tsarism as being “not so bad after all”. The essence of this “optimist” position is that, absent the catastrophe of the First World War, Tsarism could quite possibly survived: “Russia was advancing, its economy developing. Given longer…the country would have evolved into a prosperous, capitalist, and at least semi-democratic country” (revealingly, democracy and free markets are assumed to be intrinsically connected). In its more extreme form, “optimism” contends that not only were constitutional government emerging and civil liberties being extended alongside economic growth and social stabilisation in town and country, but the last years of Tsarism saw a potentially more rapid form of Russian development than that undergone by the USSR. As Peter Young (of the right-wing think-tank the Adam Smith Institute) wrote in 1989, “it is regrettable that the Bolshevik coup d’état halted and reversed the remarkable progress of Tsarist Russia” (remarkably Young appears to be unaware that Tsarist Russia ended in March 1917, with minimal input from the evil Bolsheviks, 8 months before the Bolshevik “coup d’état”). So the nub of the optimist position is that revolution, particularly social revolution from below, was both unnecessary and disruptive, a disaster for Russia’s long-term development that could have been averted were it not for the diabolus ex machina of the First World War. As Read notes, “optimist” revisionism has extruded beyond the bounds of academia into the public domain. In History Today (October 2013) we find an enthusiastic assessment of Tsarist prospects from Charles Emmerson (author of 1913: The World Before the Great War). 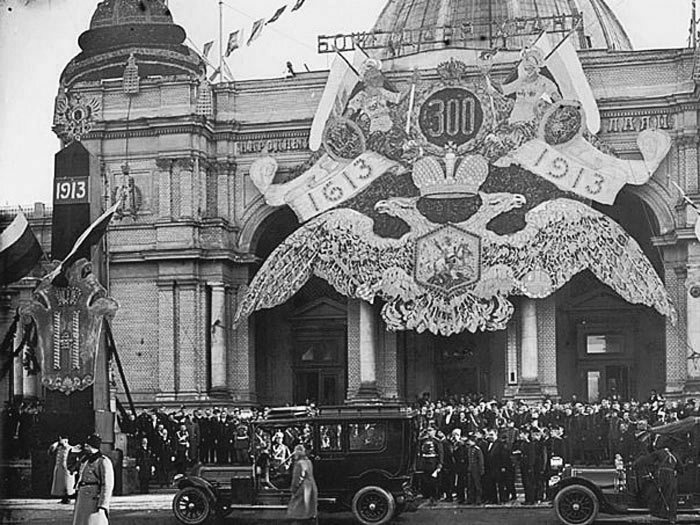 Emmerson uses the 1913 visit to Russia and subsequent report of the French economist Edmond Théry to support his claims of “an economic miracle: the unruly transformation of a financially backward empire into a modern agricultural and industrial superpower”. Despite the problems presented by Russia’s vast size (Emmerson does not adduce any other economic problems although they were many and profound), he anticipates the possibility of economic development “accompanied by steady, technocratic modernisation” (placing much weight on the pioneering aviator Igor Sikorsky) and sees Russia freeing itself from dependency on foreign investment, while in the countryside “harvests were improving and peasant incomes rising”, and in the towns industrial unrest focused on economic grievances and posed no “existential threat to the regime”. Significantly, Emmerson also reports Théry’s optimistic projections of Russian growth into the future, envisaging that, “if things continue between 1912 and 1950 as they have between 1900 and 1912…Russia will dominate Europe by the middle of the current century, politically as much as economically and financially”. Politically, Emmerson does acknowledge the personal failings of the Tsar and his inability to manage his minsters effectively; the thwarting of constitutional change by ultra-conservatives (including the Tsar’s wife) and of reform by the Tsar himself; and the dangerous and scandalous influence of Rasputin. However, Emmerson brushes this aside with reports of the tercentenary celebrations of the Romanov dynasty which, he alleges, were “broadly successful” and demonstrated “the real devotion of ordinary Russians to the person of the tsar”. Thus Emmerson is able to elaborate a “plausible alternative trajectory for Russian history over the 20 or 30 years that followed”: no war, therefore no Bolshevik revolution, the survival of the empire, and a “more populous and more prosperous” Russia for decades to come. As clear (and as remarkably naïve) a recent statement of the optimist position as we could wish for. One set of objections to “optimism” should already be evident: its reactionary ideological underpinnings. 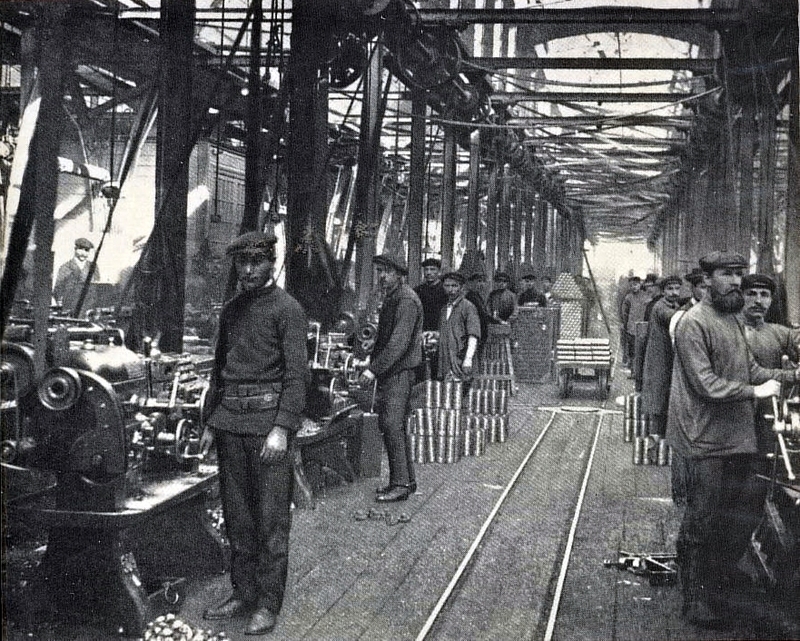 “Optimism” clearly holds the goal of criminalising the Bolsheviks as the destroyers of hopes for liberal political development and national prosperity in Russia, of denying the necessity of social revolution from below in Russia, and more broadly delegitimising the whole historical project of popular and social revolution via an attack on its greatest historical instantiation. We can also detect the objective of whitewashing or brushing aside the brutally repressive nature of the bloodstained Tsarist regime to draw an ever sharper contrast with the repressive aspects of the Bolshevik regime, and we might also consider that “optimists” are seeking to subtly re-legitimise the First World War from a British point of view. It is (or should be) a great embarrassment to those who defend the First World War as a great crusade for liberty and the freedom of small nations against the evils of Prussian militarism and German autocracy (Max Hastings, for instance), that Britain and France took the field allied to the most bloodthirsty and illiberal state in Europe, the warder of the Tsarist “prison house of nations” (and, we might add, backer of the rogue terrorist state of Serbia). But if Tsarist Russia can be washed white of its sins, then this inconvenient historical problem disappears. Read part II for a discussion of the evidence – does it support the optimists? 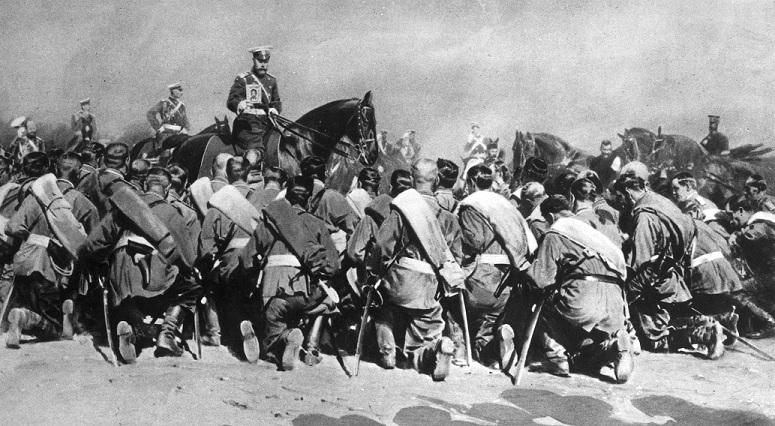 This entry was posted in Russia and tagged history, revolution, Russia, Tsarism, WWI by therationalcolonel. Bookmark the permalink.